Is there anything Stable on Sable Island? Scientists know that the mainland of Nova Scotia is moving 1 millimeter per year horizontally and 1.5 millimeters per year vertically (it is subsiding). Much less is known about Sable Island and its behavior. The same GPS technology that allows the mainland’s movements to be modelled has been recently been installed on Sable Island. The data that is generated will allow long term trends in the position to be analyzed so that a better understanding of the behavior of the island can be attained. Service Nova Scotia offers a diverse range of services through its programs to meet the needs of Nova Scotians. 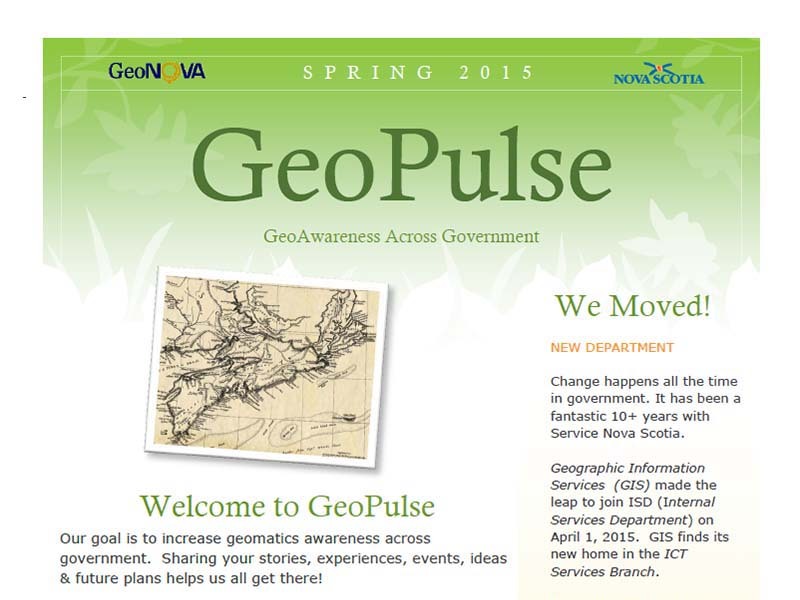 One of these programs is the Nova Scotia Coordinate Referencing System (NSCRS). The NSCRS is the underlying infrastructure that allows all geographic information in Nova Scotia to be represented in a global coordinate system.